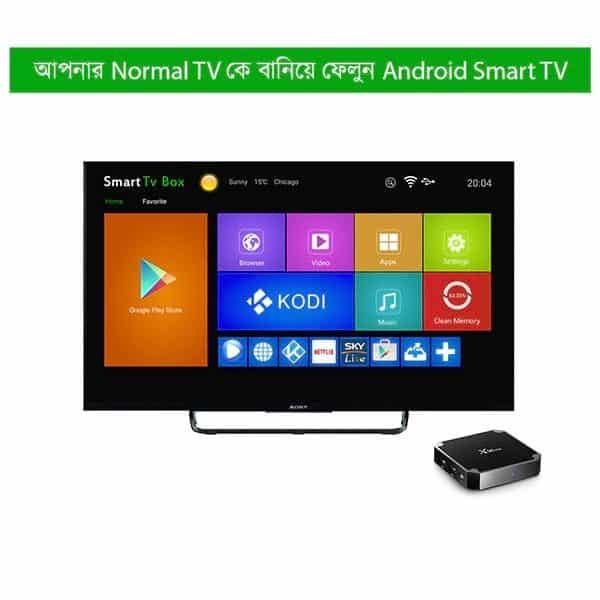 X96 Mini 2G/16G Android Tv Box is now available in Zymak Bangladesh. The X96 Mini 4k android smart tv box has two versions, 1G/8G and 2G/16G. 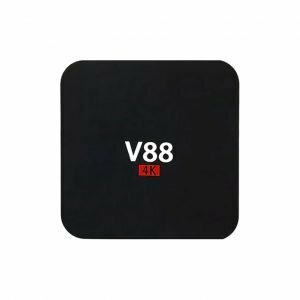 The 2G/16G version has 2GB RAM and 16GB ROM and the 1G/8G version has vice versa. 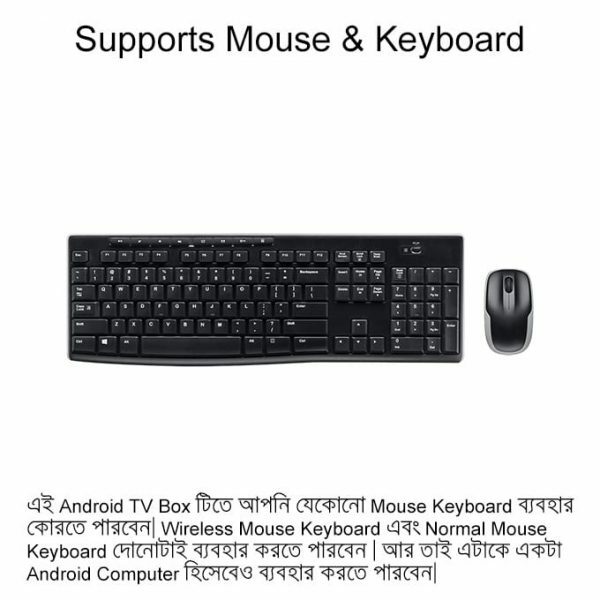 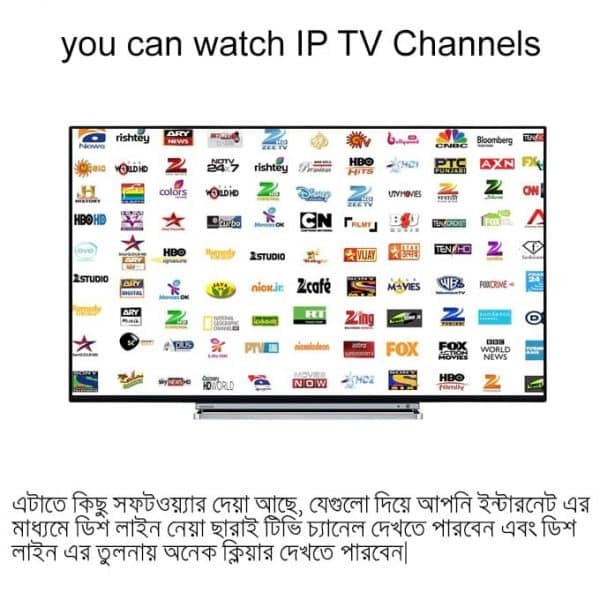 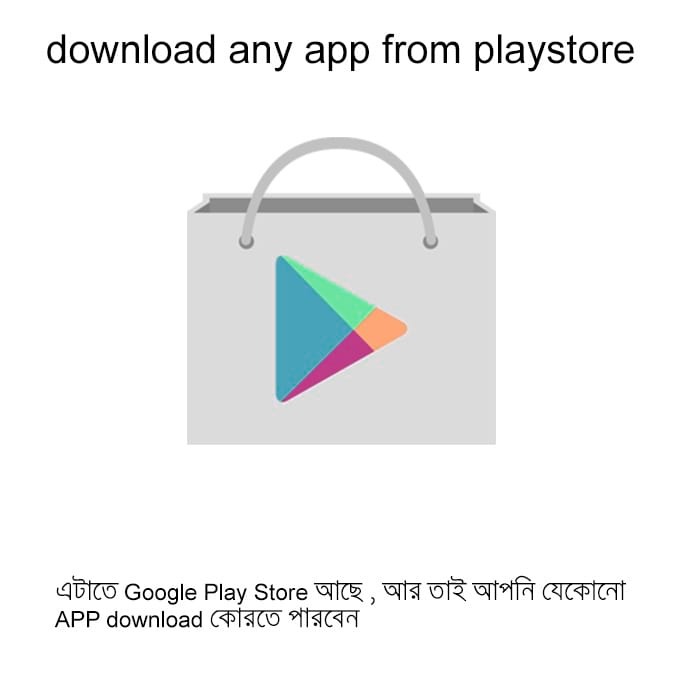 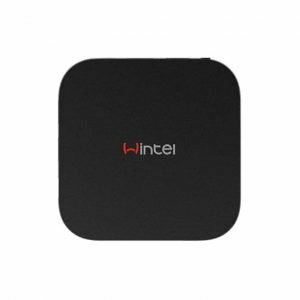 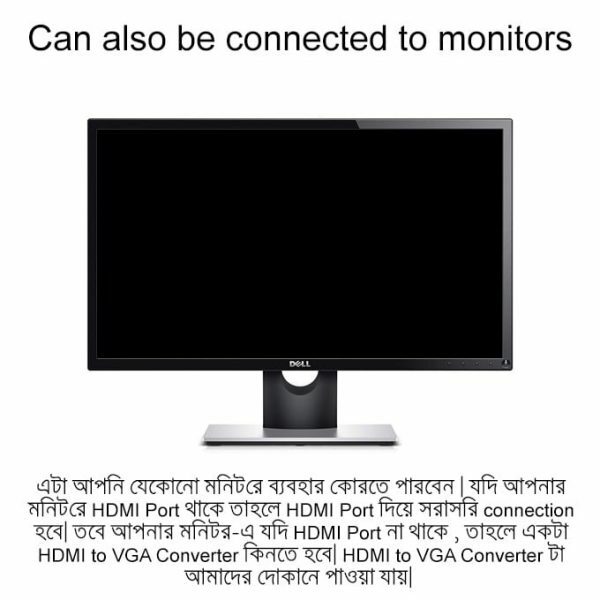 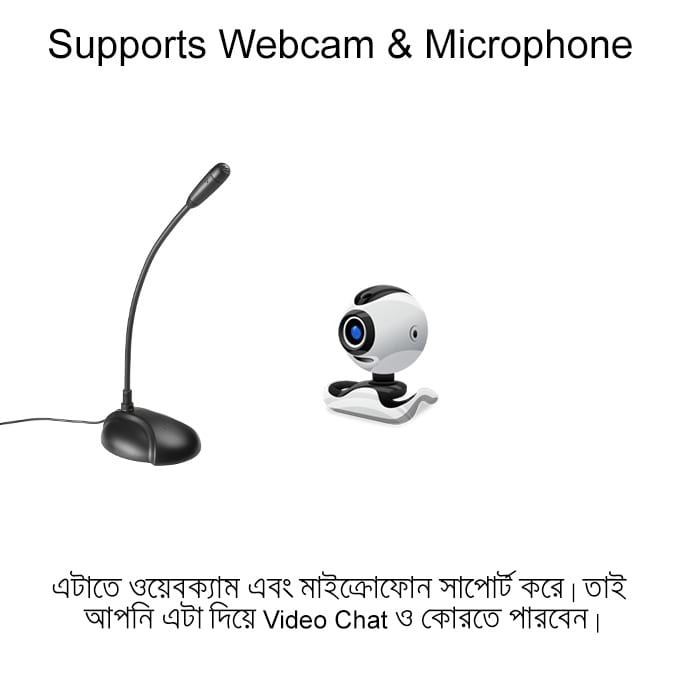 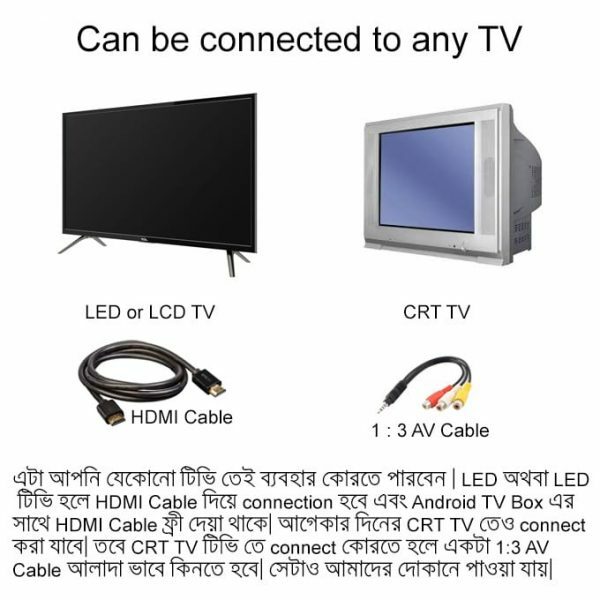 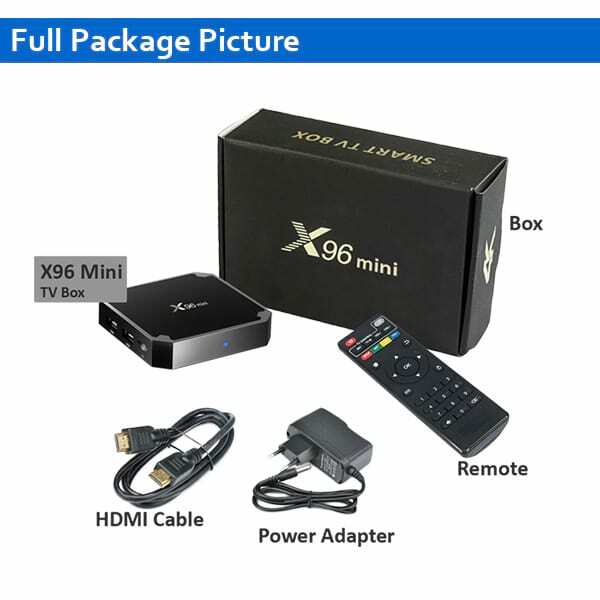 X96 Mini 2G/16G is a 2GB android tv box in Bangladesh. 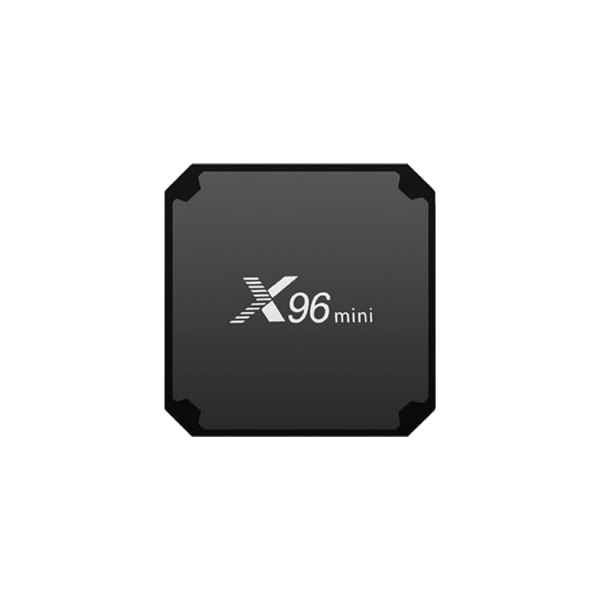 X96 Mini android tv box was released just after the X96 . 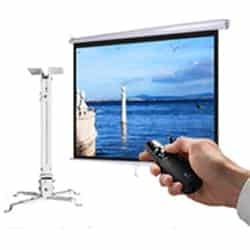 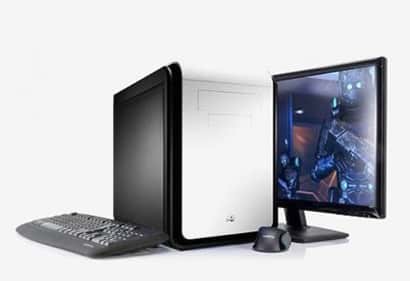 Although X96 Mini is latest but the price difference with the x96 tv box is very small. 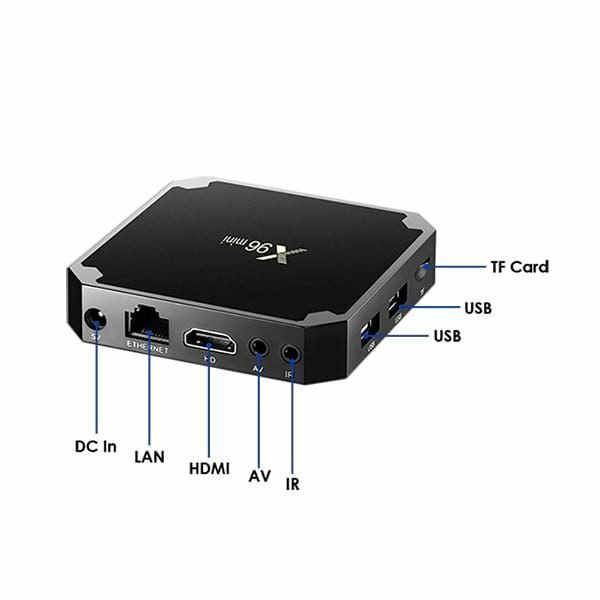 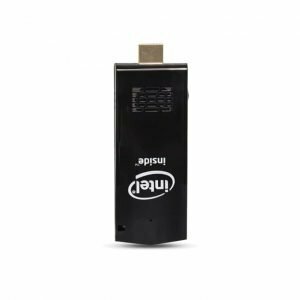 The X96 Mini 2G/16G 4K Smart TV Box is built with the powerful Amlogic S905W processor , Mali 450 Penta Core GPU, 2GB DDR3 RAM and 16GB ROM.